Depth Sounder vs. Fishfinder vs. Sonar? 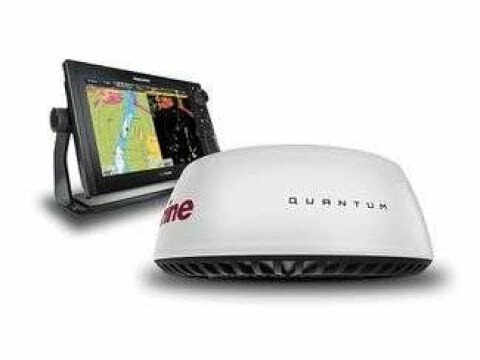 I am interested in a chartplotter/fishfinder combo to use when I go fishing. 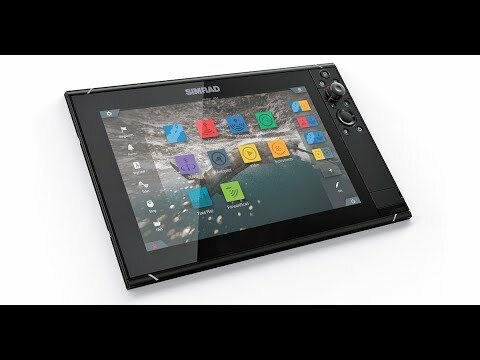 I heard about the Garmin GPSMAP 720s. On Garmin's website the 720s is listed as a sounder. What is the difference between a depth sounder, a fishfinder and sonar? Technically speaking, a depth sounder uses a 50 KHz frequency broad beam (~35 degrees) to measure just the bottom depth. The lower frequency allows the sounder pulse to travel deeper per watt of power. A fishfinder transmits a higher-frequency narrow beam (6 to 22 degrees) in the 200 KHz range, which produces a higher resolution echo coming back to the boat. This high resolution echo allows the fishfinder to detect smaller targets, like fish, with less background noise but at a reduced depth. Sonar is a general term that covers all underwater sound imaging technologies, including both depth sounders and fishfinders. In reality, you will find that these two terms are often confused, especially in marketing ads. 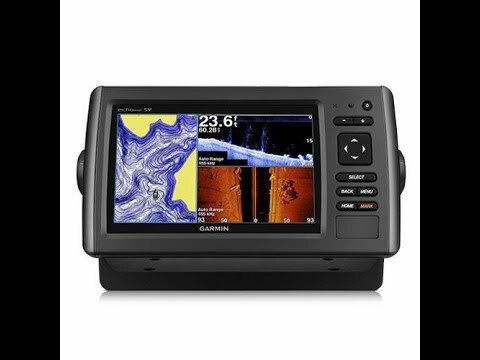 In your case, the Garmin GPSMAP 720s can use a 200 KHz (or dual frequency 200/50 KHz) transducer, allowing you to find those fish lurking in the depths.